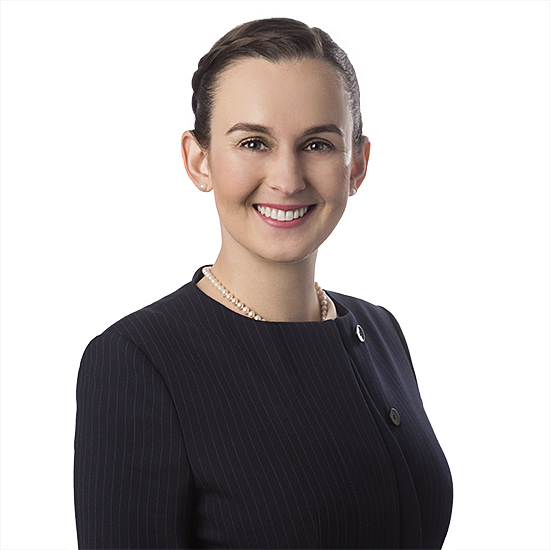 Kalie E. Richardson | Hyman, Phelps & McNamara, P.C. Kalie E. Richardson focuses her practice on FDA regulatory strategy and compliance, primarily for small to mid-sized pharmaceutical companies. Recently, Ms. Richardson has advised clients on labelling negotiations and dispute resolution. Ms. Richardson has drafted expanded access policies for investigational new drugs, as now required under the 21st Century Cures Act, and the accompanying standard operating procedures used to implement expanded access policies. Ms. Richardson has also advised life sciences clients on various FTC issues, including antitrust and advertising concerns. Ms. Richardson was a French translator before becoming a lawyer with a focus on medical and pharmaceutical texts. Prior to joining the firm, Ms. Richardson practiced food and drug law at another law firm in both DC and Atlanta. Ms. Richardson received her juris doctor degree from Emory University School of Law. During law school, Ms. Richardson worked in the Centers for Disease Control and Prevention, and the Office of Regulatory Policy at the Center for Drug Evaluation and Research of the Food and Drug Administration.